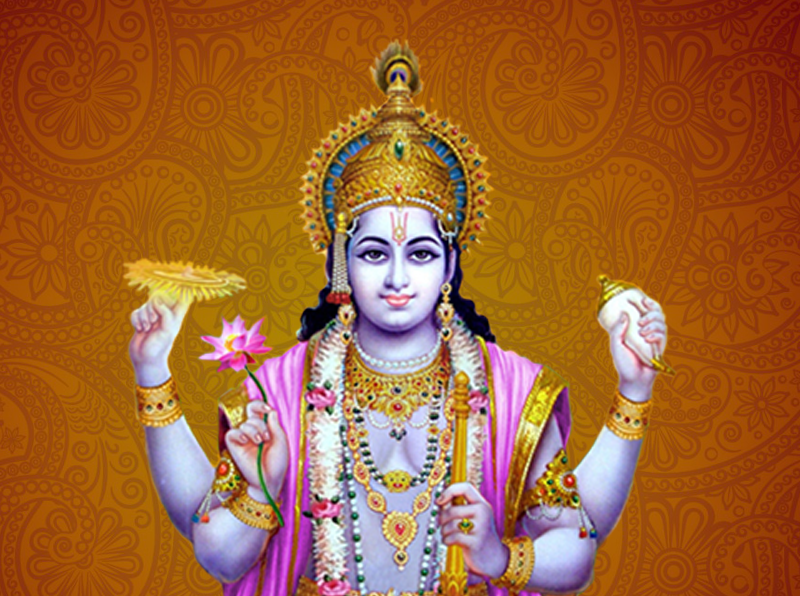 Lord Sathyanarayana is another form of Vishnu (the creator). 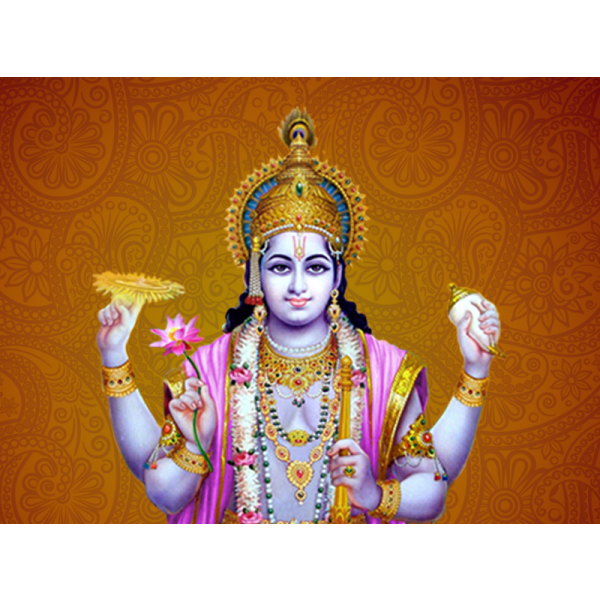 Pournami puja is usually done on the days of pournima and ekadasi of every month. It is auspicious to worship the lord during these days. 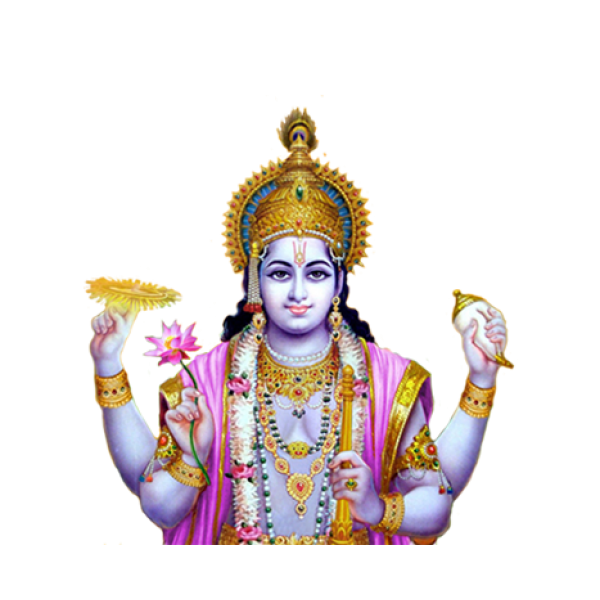 As per puranas lord Vishnu himself suggested sage Narada to perform this puja for the benefit of mankind in skandapuranam. Who should do this Puja: Head of Organizations or institutions who are looking for execution of successful projects or ventures without any obstacles. 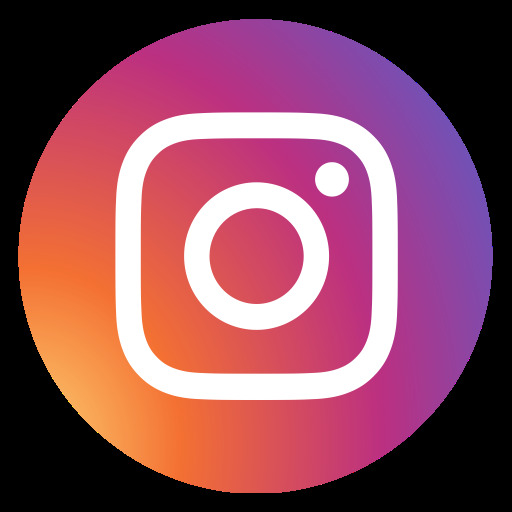 When you should do this Puja: Starting of any new activity like Project, Joint ventures, contracts (or) for overcoming any obstacles or delays in businesses. The price of the Puja indicated above is for 1 priest. Any additional priests can be opted.